HatchLine: Thank you, Mitchell Knox! 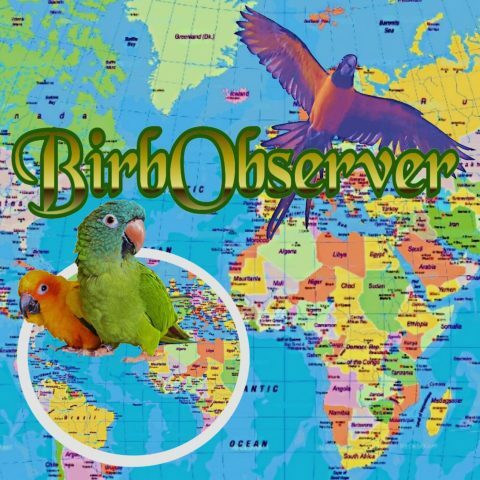 As @BirbObserver recognizes excellence in 2018 with the 1st Annual Birbie Awards, propriety dictates -- and the heart cries out! -- that we recognize Mitchell Knox and his unparalleled contributions to the Facebook Avian community: Mitchell Knox is the founder of the largest Facebook bird group: Macaw and Other Parrots, which currently boasts over 21,000 … Continue reading HatchLine: Thank you, Mitchell Knox!